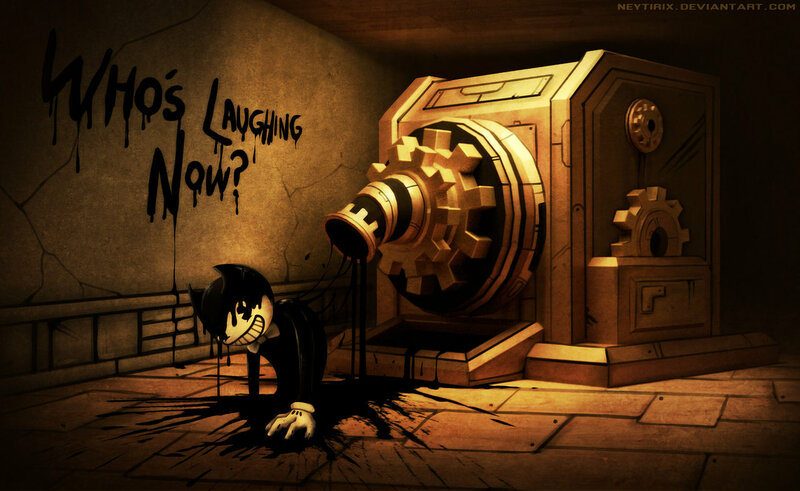 Bendy and the Ink Machine is an easy recommend to anyone looking for a clever and visually unique little puzzler with some pretty dang fun chase sequences and combat scenarios liberally sprinkled throughout. Here is the chapter 1-5 below. The first chapter sets the tone for the adventure ahead. You need dive deeper into the animation studio an learn the sevrets that it holds to find a new way out. There is no eascaping the monsters creeping the halls in the chapter 3. Henry reaches the end of his journey. Having gained and lost allies along with enemies, the end of the Ink Demon finally reveals itself. But… is this truly The End?